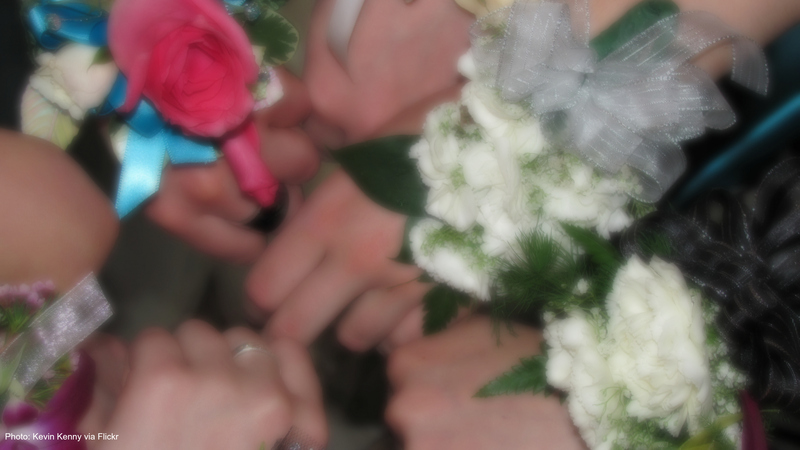 A high school in Illinois has an unusual rule: you don’t get to pick your prom date. Instead, Aquin High School in Freeport has the boys draw names. Then each boy has to think of a creative skit to use to ask their date to the dance.